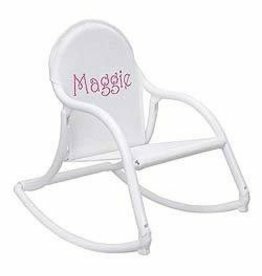 Our personalized Junior Director Chair® folds for toddlers to carry all by themselves! 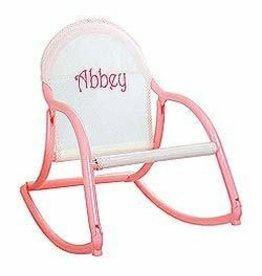 Since 1981, this now classic Kids Director Chair has been creating fun and fostering memories for children and parents alike. 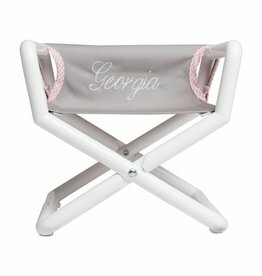 Personalize your Junior Director Chair for an extra-special touch! 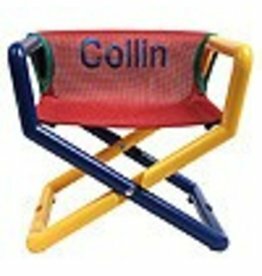 Our kids director chair is also a better booster seat for home, restaurants...even theaters -the alternative to your lap for kids to see over that person in front. Whether watching TV, doing goofy things, attending little league games or fishing, our childrens rocking chair can be there. 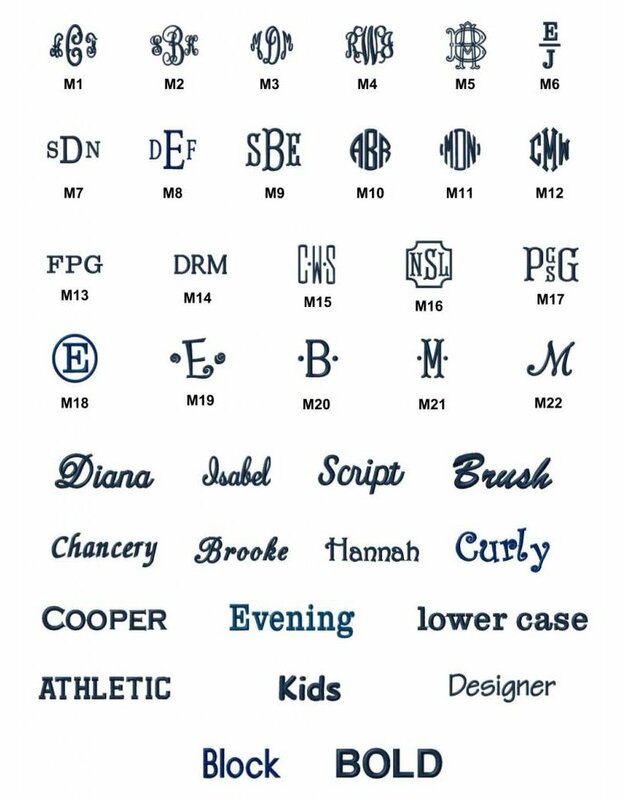 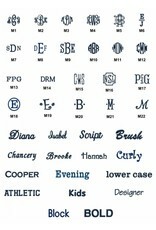 Lake Forest's original monogram store!